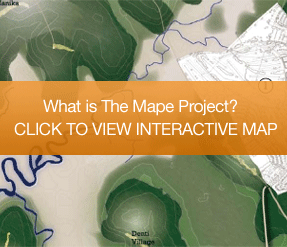 The Mape Project is a development project of significant importance. The vision is to make a major contribution to the Sierra Leone economy through investment in the Kaffu Bullom Chiefdom, set within the Port Loko District. Central to this vision is the creation of Mape Town, an entirely new multi-functional settlement aimed at the returning Sierra Leonean Diaspora, resident Sierra Leoneans and other inward investors as well as offering wide ranging and sustainable benefits to the local communities. Complementing this will be the creation of the Konakridee Coastal Resort as a major new international tourist destination.